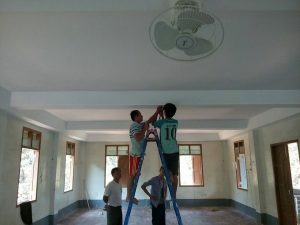 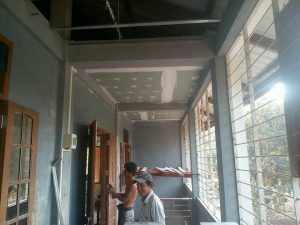 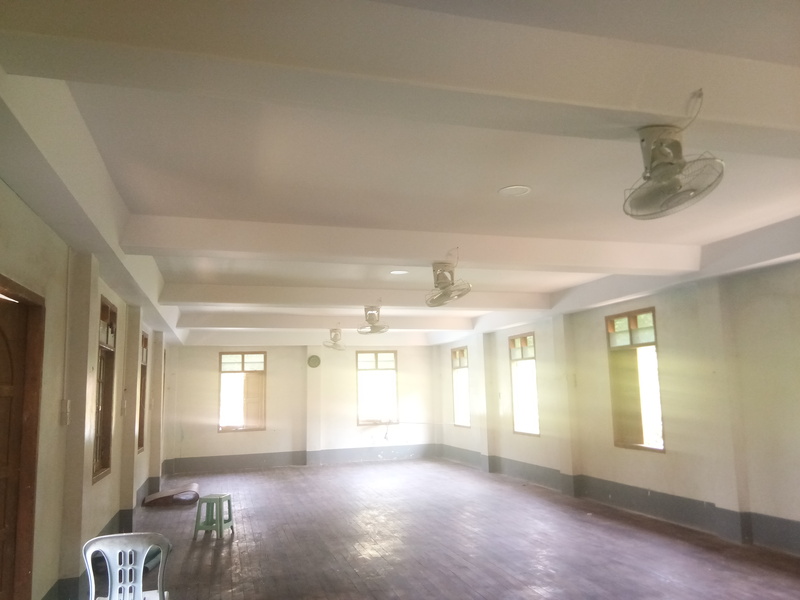 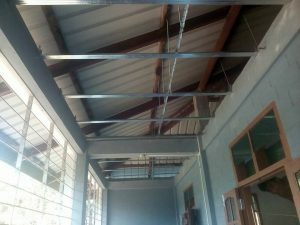 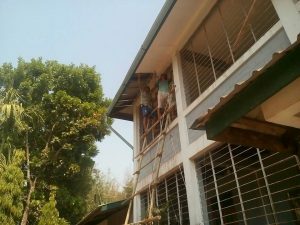 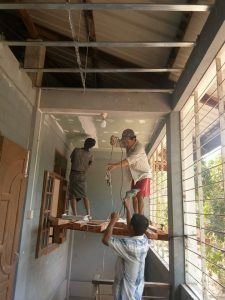 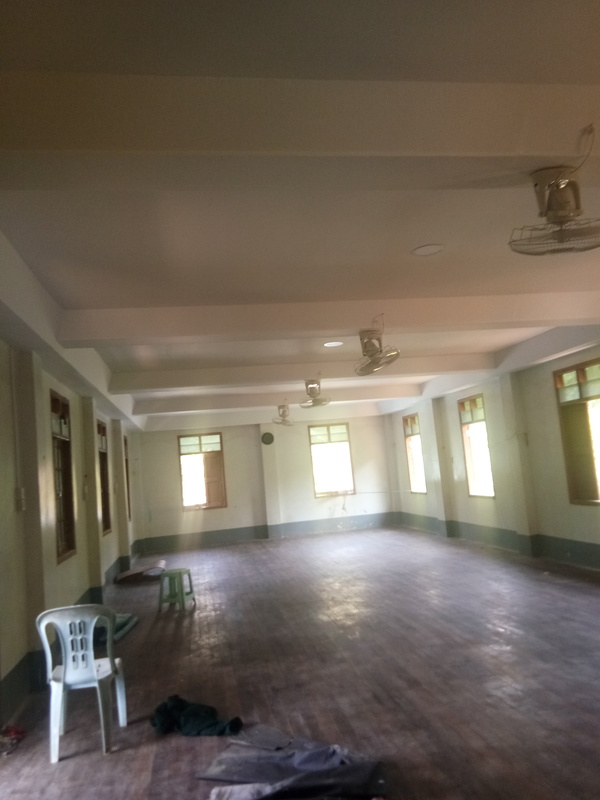 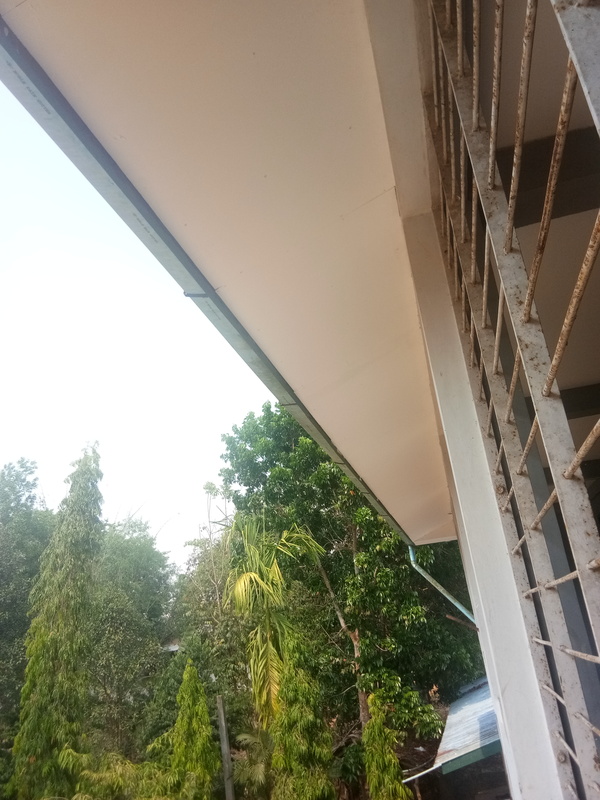 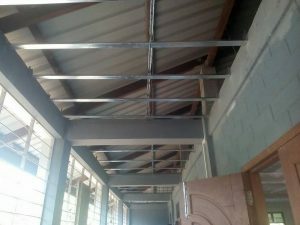 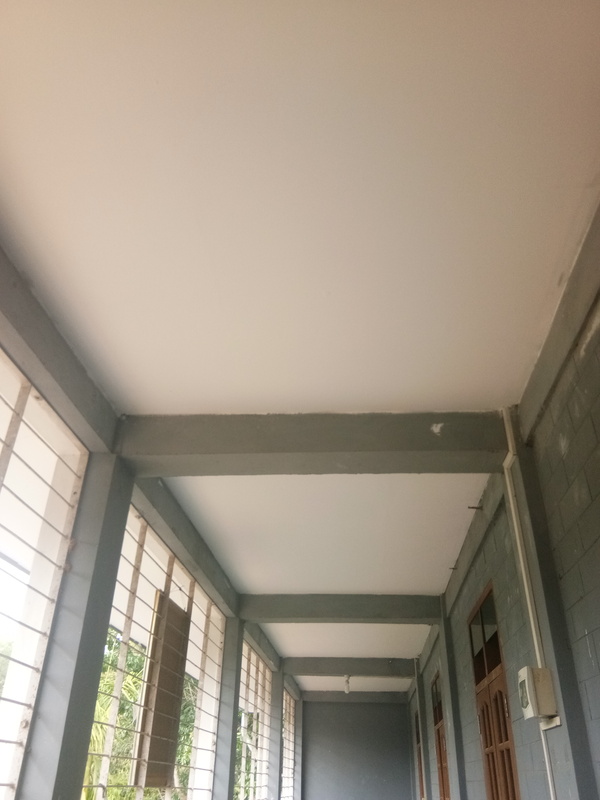 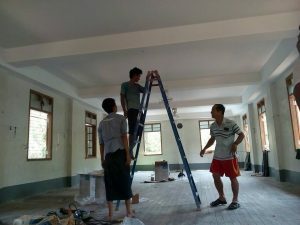 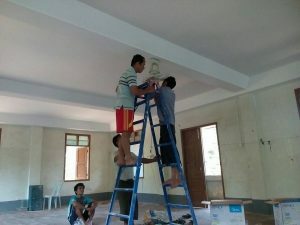 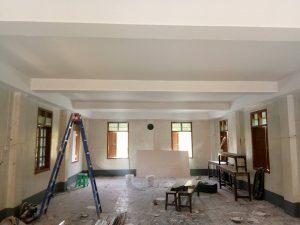 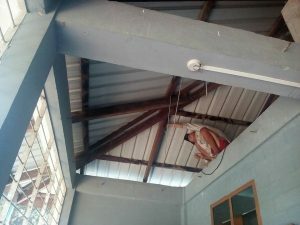 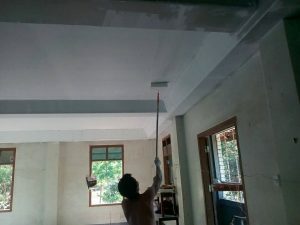 Until we donated the money to create this ceiling complete with lights and fans, the room was so unbearably hot that the boys had to sleep in the crawl space under the concrete floor of the main building during the hot season. 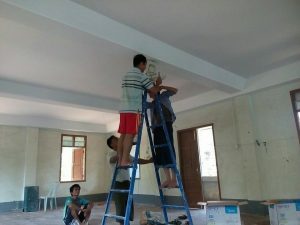 Now they are able to use the dormitory year round. 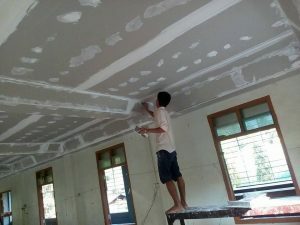 Our thanks to KMSS and Marcellinus for managing this project for us.